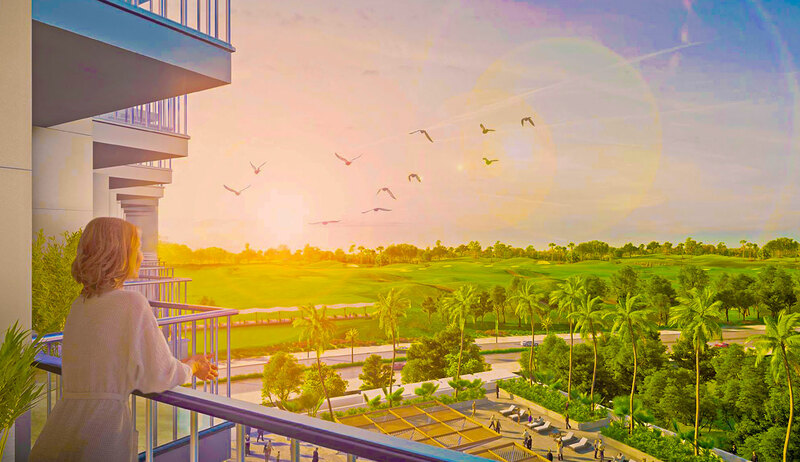 Welcome to a scenic community with luxury apartments overlooking stunning landscapes and every desire just moments away. 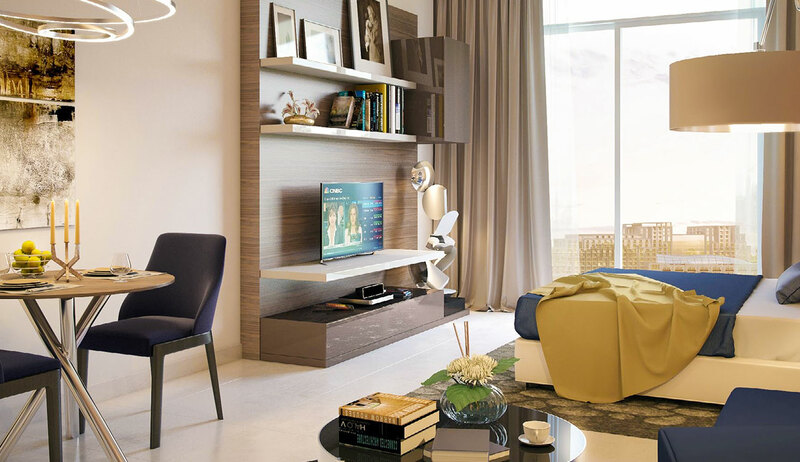 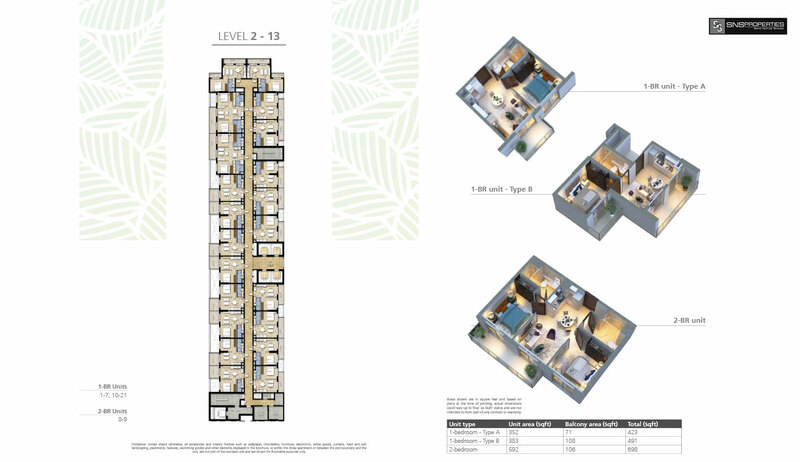 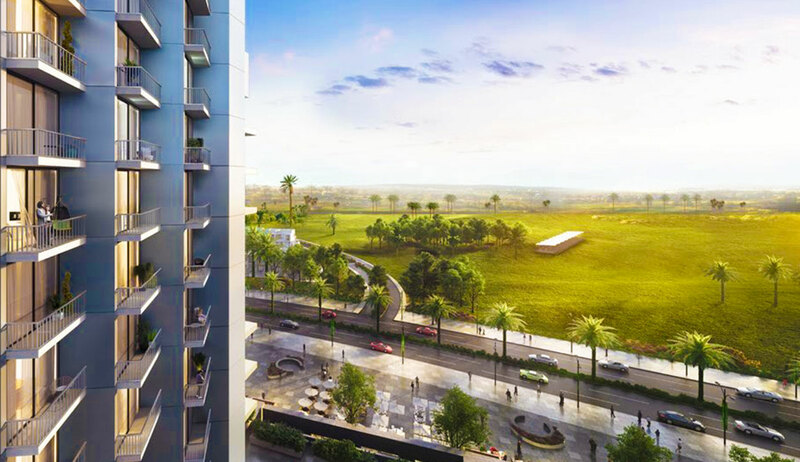 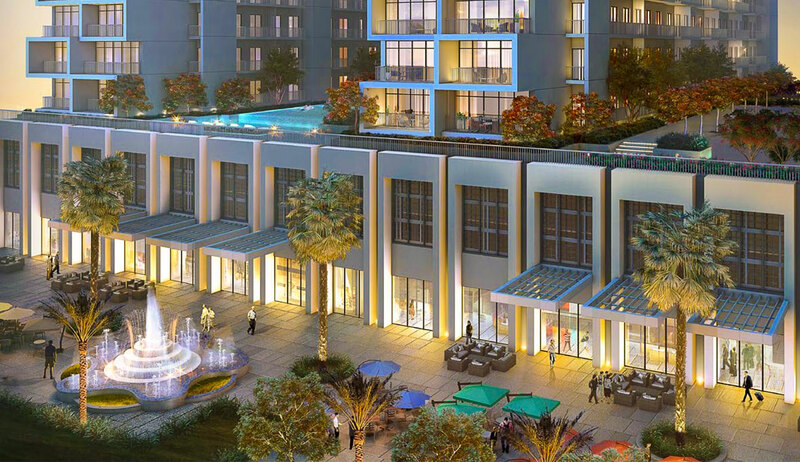 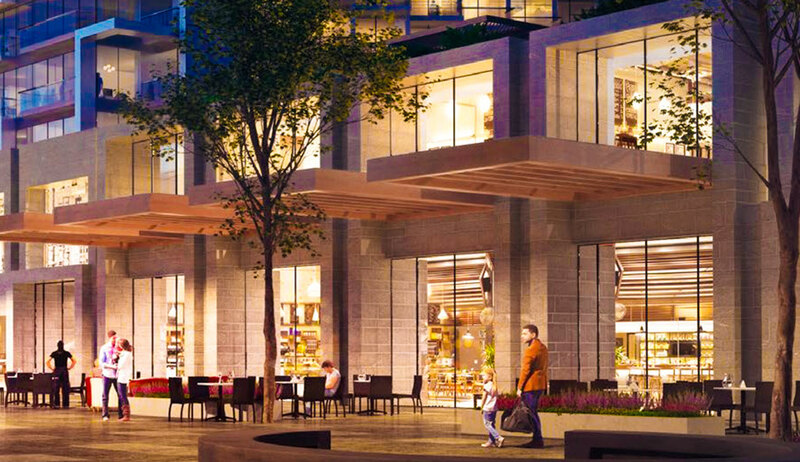 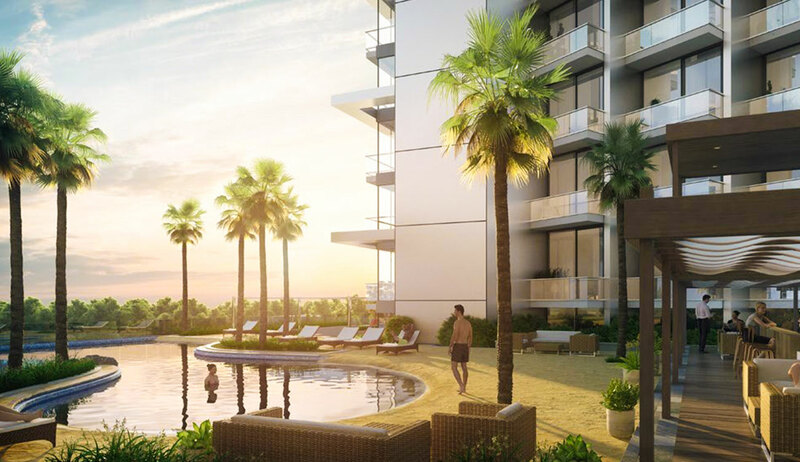 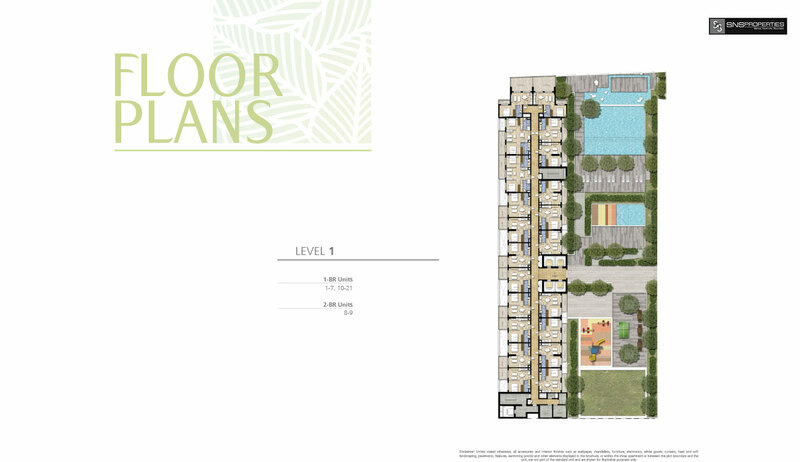 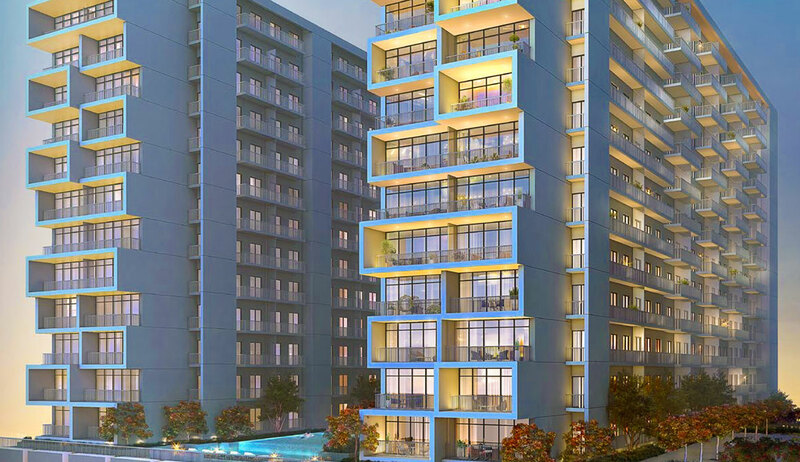 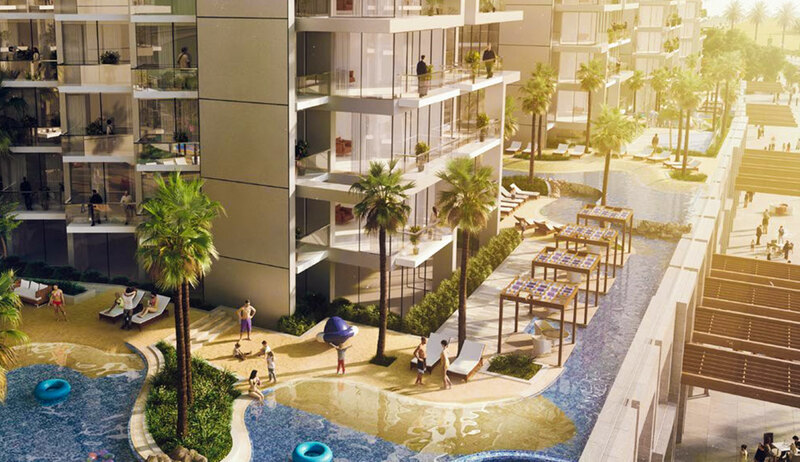 Introducing Fiora, residential towers located in Golf Verde, a charming community in Dubailand. 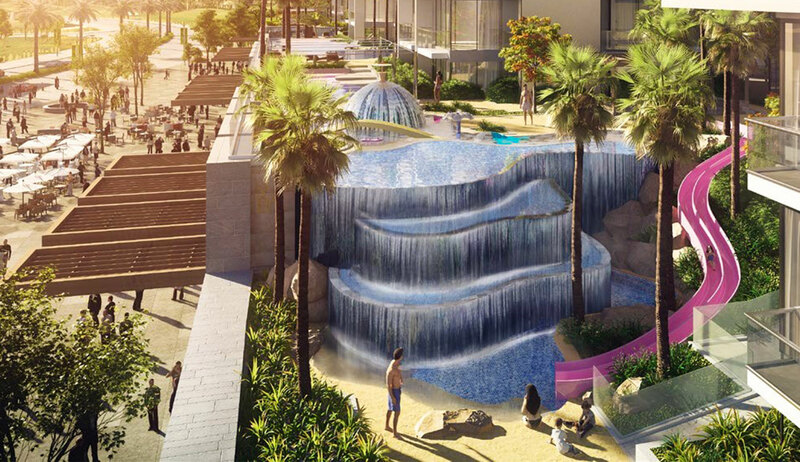 Here, relax in a picture-perfect setting surrounded by magnificent parklands and a host of retail, dining and entertainment outlets just around the corner.